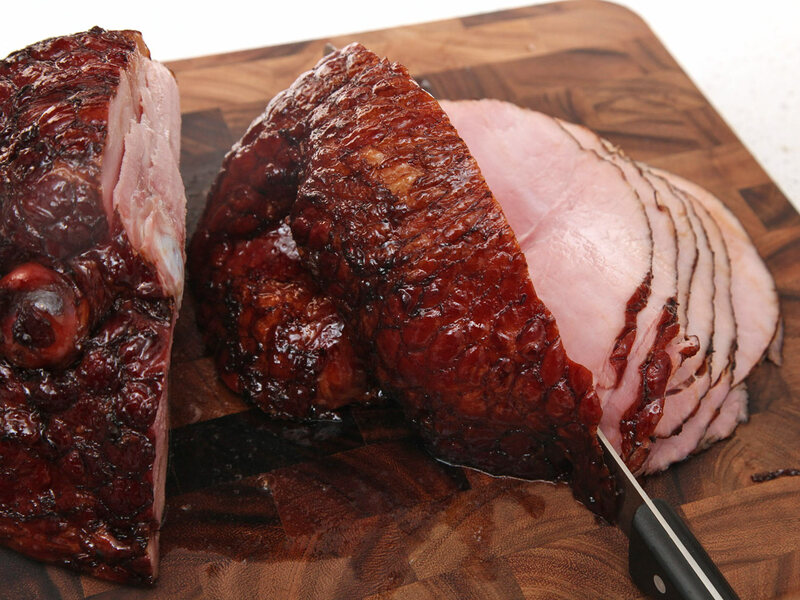 If you're a ham lover, lucky you, because ham is one meat that's darn difficult to mess up. Want to make it even juicier and more foolproof? 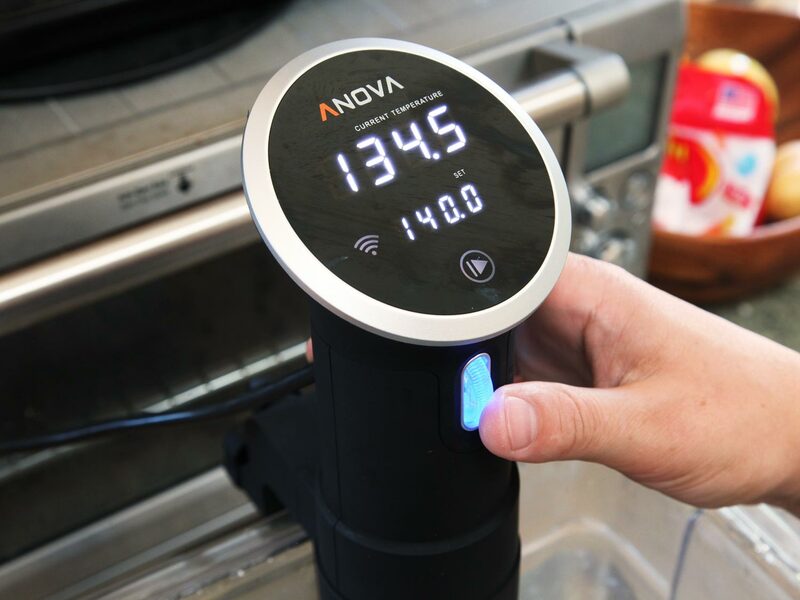 Cook the sucker sous vide. Because hams are precooked, it's really just a matter of reheating them. Typically, I'd suggest removing meat from its retail packaging, seasoning it, then resealing it in a sous vide bag before cooking it. But since ham's pre-seasoned, it can be cooked directly in the package it comes in, making the whole process even more appealing. 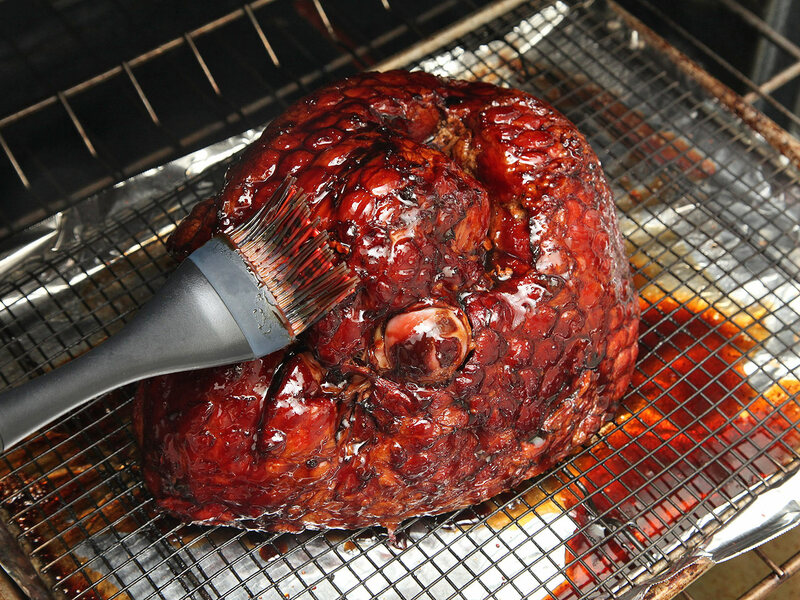 Cook anywhere from 3 hours all the way up to 8, and your ham will be perfect on your schedule! 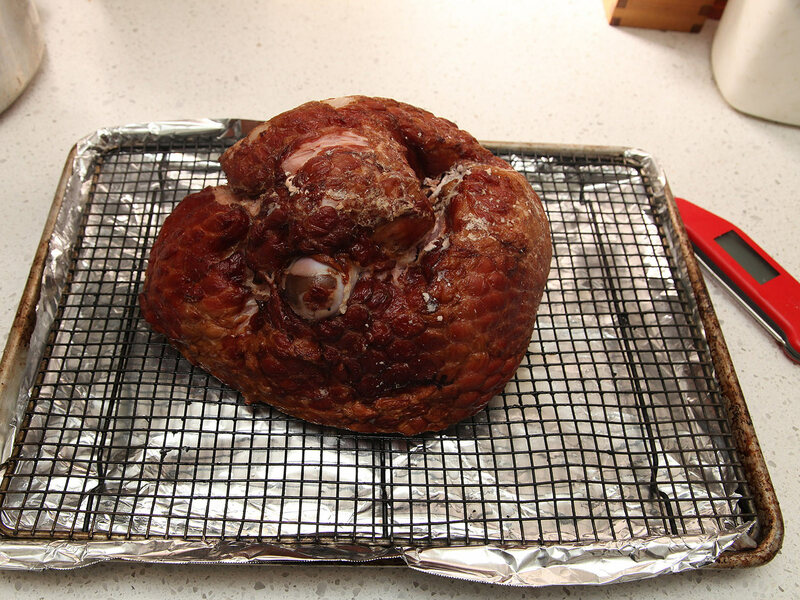 Place ham in a large resealable ziploc bag or vacuum bag and sous vide for anywhere from 3 to 8 hours. Your ham will not overcook! Heat brown sugar in a small saucepan over medium-high heat until melted. 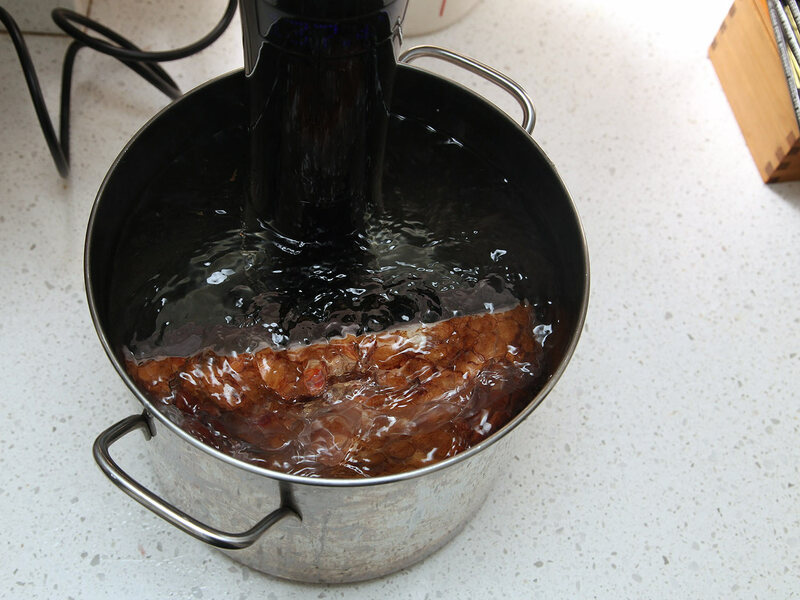 Continue to cook until deep brown but not black, and immediately add all of balsamic vinegar, standing back as you add it. Cook, stirring occasionally, until sugar is dissolved. 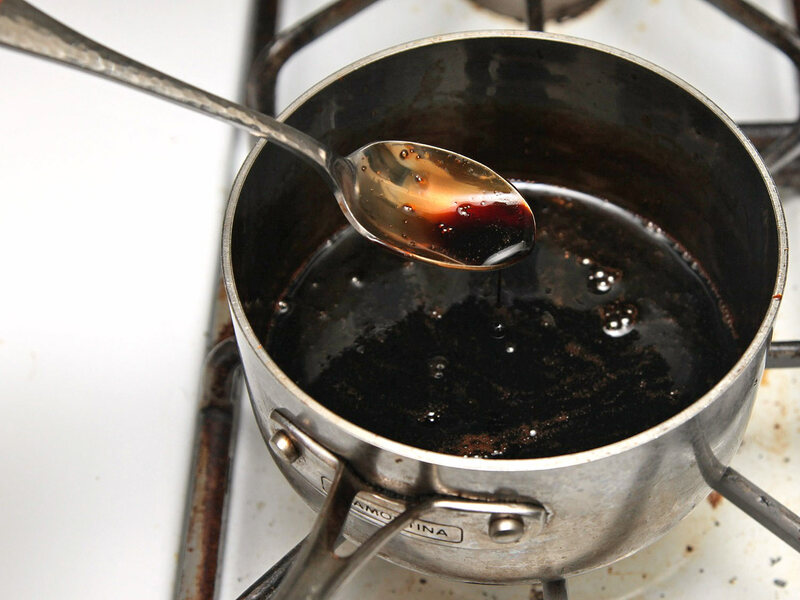 Reduce to a bare simmer and continue to cook until mixture is thick and syrupy and coats the back of a spoon, about 5 minutes. Set aside.